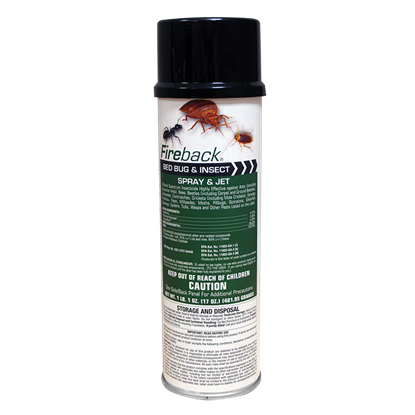 Fireback Spider & Scorpion Spray & Jet delivers a broad kill + protection. 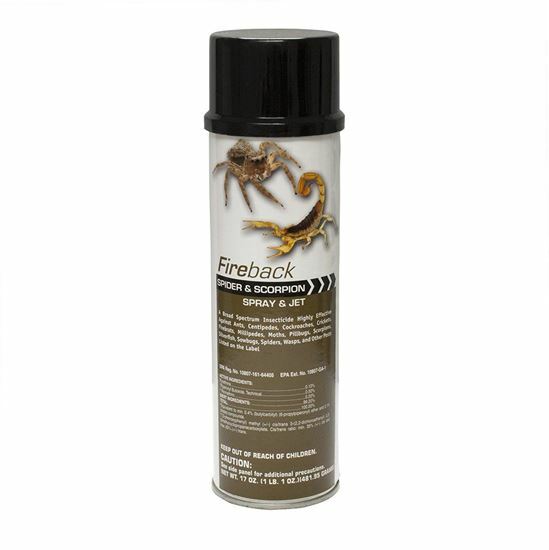 Fireback Spider & Scorpion Spray & Jet is an aerosol spray that contains the active ingredients pyrethrins and piperonyl butoxide and permethrin. It has a unique application tip that creates a pin stream to reach into cracks and crevices. 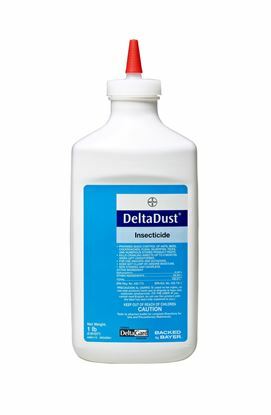 It also converts to a regular spray for other pests. The professional compression sprayer for general use in the garden and in industry.